I cannot freakin’ wait to see this movie. Not usually super into horror but man this looks good, and Elisabeth Moss is always so incredible. It was a blast spending time with her and the gang at South by Southwest as she promoted the movies Us and Her Smell, and I wanted to share one of the cute looks we did for press! I used Lorac Eye Primer to start because I’m obsessed with this primer. To keep it light and soft, we used Charlotte Tilbury Pillowtalk Eyeshadow. A pretty pale pink. I filled in the brows (kept it super natural) with the Thrive Infinity Waterproof Eyebrow Pencil. I curled the lashes with a curler and went straight to mascara. We didn’t do eyeliner, but in the video I wanted to put a little on me. ;) I used the Troy Surratt Auto Graphique Eyeliner. For mascara we got the Hourglass Mascara Caution Extreme Lash. Elisabeth could have used a makeup touch up during this scene, I’d say. 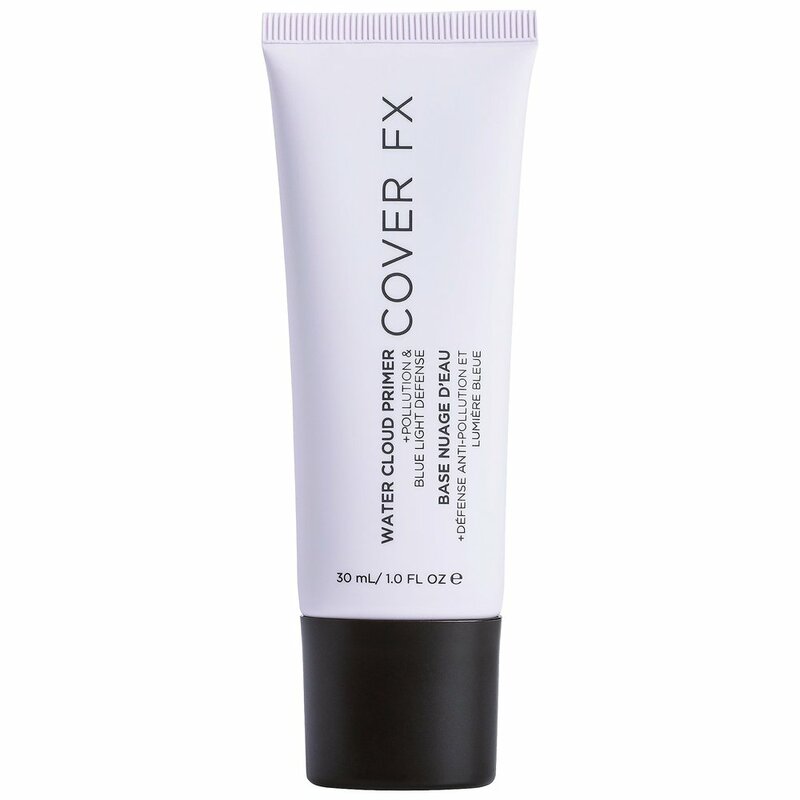 Patted on my fave Cover FX Gripping Primer because that sh*t makes your makeup LAST all day. Elisabeth was in nonstop press and I hate having to keep going in saying, “Let me touch you up! !” This keeps everything in place. USE CODE JAMIEMAKEUP FOR A COVER FX DISCOUNT! 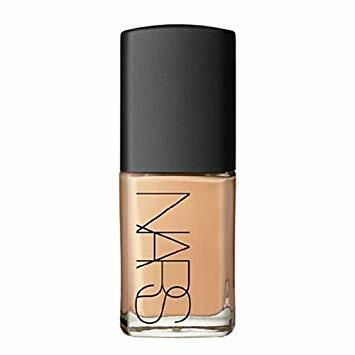 Then I layered the NARS Stromboli Sheer Glow Foundation, using the It Cosmetics Heavenly Skin™ CC+™ Skin-Perfecting Brush #702 (obsessed with this brush). On the cheeks I went in with some Too Faced Blush in Candy Glow, which is a cream blush. I added some Tom Ford bronzer to contour (lightly!) then went over the cream blush with Physicians Formula Butter Blush. You know I love to layer, and this powder blush goes really well over the cream blush. I lined the lips with Jouer Longwear Lip Creme Liner in Petal which is so nice. USE CODE JAMIE FOR A JOUER DISCOUNT! Finally I used the NARS Audacious Lip Palette to blend Stefania and Vera. A purpley pink. So cute. Let me know what you think if you see the movie! I will be the Steve Jobs of Makeup!